Cherry Blossom designed and folded by Jake Schenthal. 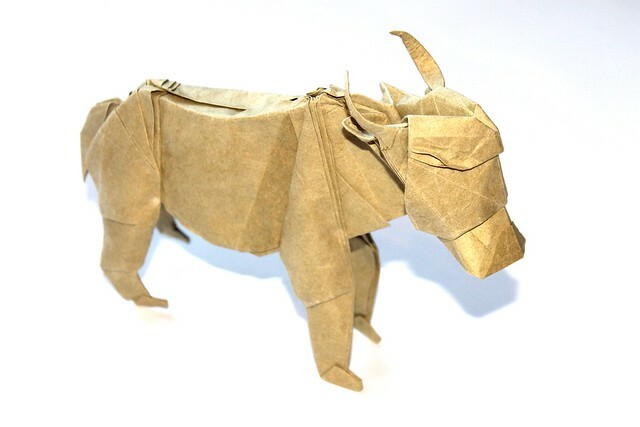 Folded from various papers. Thanks! These are lovely - simple, but effective! Cherry Blossom CP if anyone wants to give it a go (dotted lines are references). Designed and drawn by Jake Schenthal. Happy New Year! many thanks for the cp! 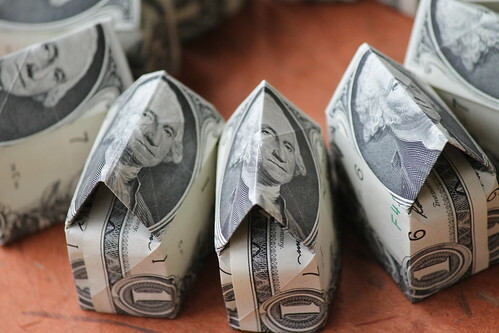 EVERYTHING MUST BE MADE OF PAPER! 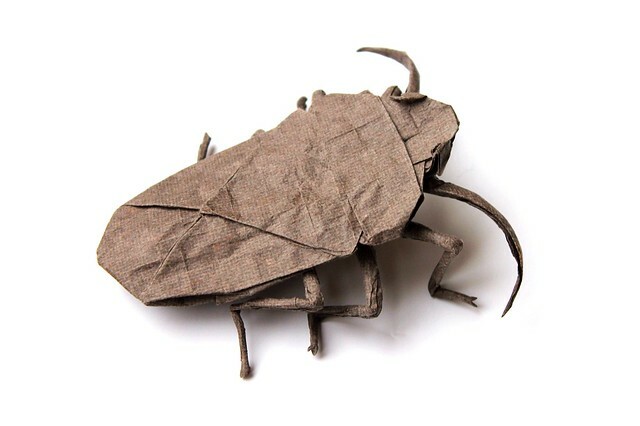 Brown Marmorated Stinkbug designed and folded by me from an uncut origamido square. More views on flickr. Hope you all like it! 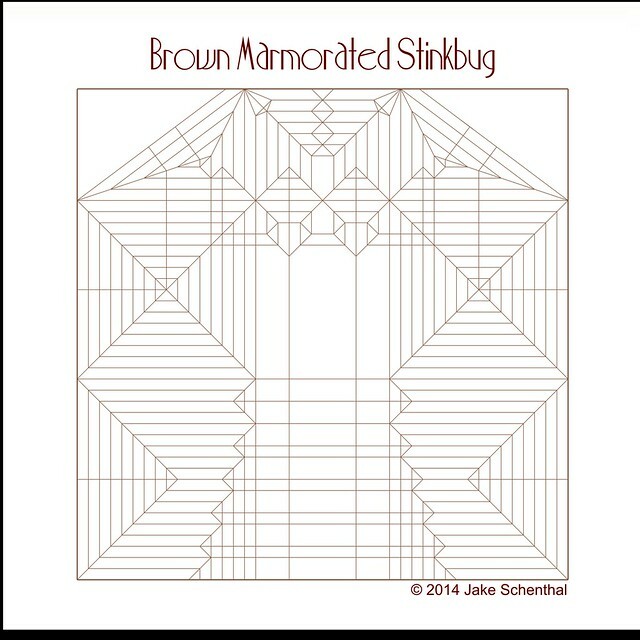 Crease Pattern of the stink bug Happy Folding! kudos if you get the reference! Fluffy wrote: Haha Pete - Robocop? If you don't want this in your gallery, feel free to have mods remove it. I was board at work and folded your peace dove from the CP you posted on Flickr. Really cool little model - this is an absolutely great model for people who are beginners at folding CP's. Could benefit from some better paper and more patience when shaping, but turned out alright! @ginshun: Thanks for folding - looks great!